Hello. 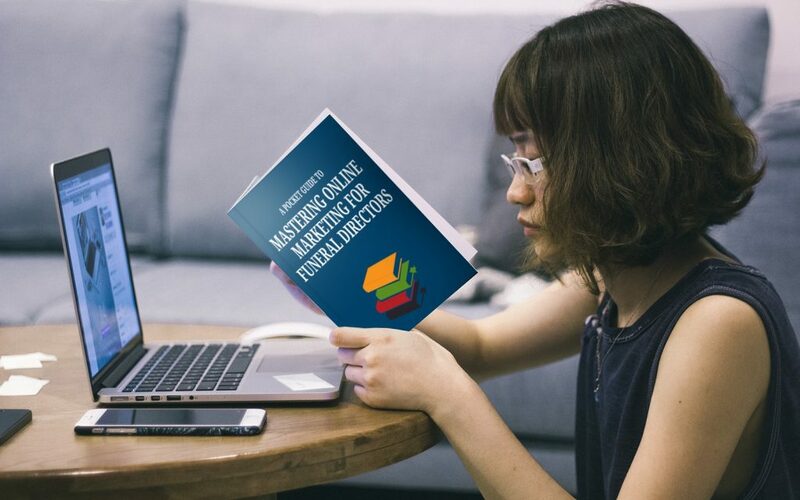 In this video, I give you three actionable Funeral Director Marketing tips to help you improve your online marketing. First of all, we're going to talk about search engine optimisation. Secondly, we're going to talk about Google reviews and the third topic is funeral announcements on your website. First of all, search engine optimisation. People are being specific about what they search for online, and you need to be specific with those answers. So, think about questions that people are asking, look at the topics on your website now, and expand on those and have one dedicated page for each of those topics. That will drastically increase you chances of being found in a search engine search. What kind of topics? Well, just the kind of topics that you talk about every day in your business, traditional funerals, low cost funerals, green funerals, prepaid funeral plans, what hymns to choose for a funeral. The list is endless. You may already have much of this content on your website, but not necessarily each to its own dedicated page. Give each of the topics a dedicated page. Make sure that the title of the page is specific to the query and repeat that a few times within your content and you're well on the way to being found for those search terms in Google searches. Secondly, Google reviews. Online reputation is everything, and people do take notice of Google reviews. You find your Google reviews on your Google My Business page in the local search. Access your Google My Business page. Click on the write a review button and copy the URL in the address bar to use as a link on a button on your website or as a link in emails whee you can specifically ask people to go and leave you a review. People who have been giving you testimonials over the years would've been happy to do this had it been available. It is now available and people will be happy to do it and you can raise your game online with a string of excellent five star reviews. Thirdly, funeral announcements. Our research proves beyond a doubt that funeral announcements are the best way to improve visitor numbers to your website. People are interested to read about funeral announcements. They will search Google for funeral details and they will come back to your website again and again to read about funeral announcements. So, get yourself a good quality widget. We have some good examples on our portfolio, our website at FuneralDirectorWebsites.co.uk. 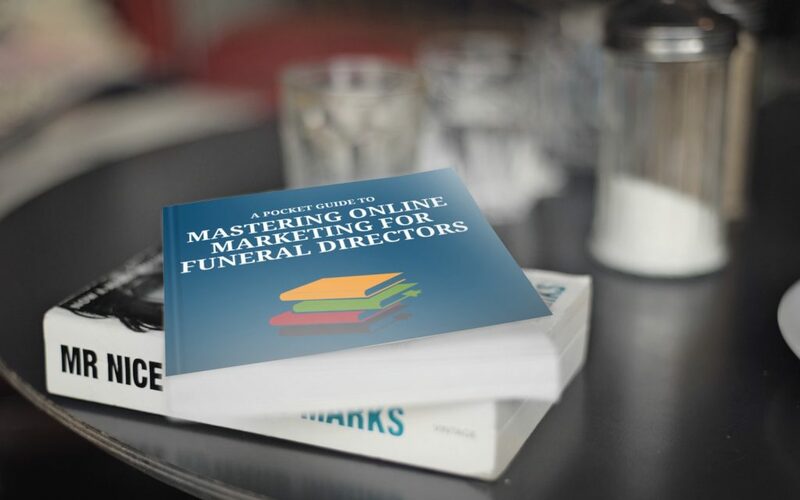 If these Funeral Director Marketing tips have been helpful, then check out our Guide to Online Marketing for Funeral Directors. It's packed with more useful tips and suggestions.